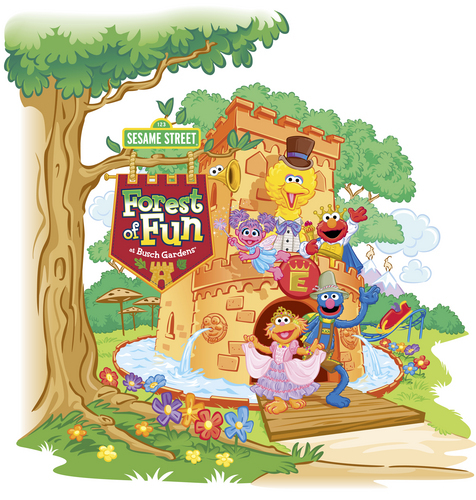 Busch Gardens - Forest Of Fun. . HD Wallpaper and background images in the Sesame strada, via club tagged: sesame street elmo big bird zoe grover abby busch garden.